COMPRION has introduced a design validation platform for NFC products that can shorten the development phases of NFC products drastically. The NFC Design Validation Platform helps tune signal characteristics perfectly to the final operation conditions and the anticipated user behavior. This Design Validation Platform is the only system on the market that uses calibrated measurement instruments to automatically detect field characteristics of contactless products with all direction components. 3D visualization of the direction of the magnetic lines as well as 2D or 3D representations of the field strength, so called “heatmaps“ reduce analysis efforts. Available solutions so far do not integrate the direction of the contactless field. The Vector Field Probe, a special antenna, detects the x-, y-, and z-components of the magnetic field thus creating a complete representation in a single measurement. 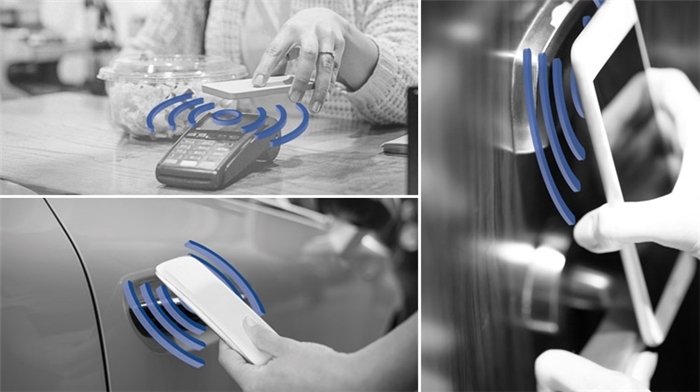 The contactless reader of a door lock, for example, has a very small magnetic field that is additionally affected by the metal of the door knob, thus creating problems when opening. This new measurement solution makes it possible to draw conclusions for optimization faster and more systematically. The Design Validation Platform consists of the Design Validation Center software, the CL Verify A and CL Quantify hardware devices, and the Vector Field Probe. An integrated interface simplifies connection to an industry-standard robot for automated positioning of the measurement antennas so that individual measurements form a spatial picture. The Design Validation Platform is available immediately. Customers have been using it since end of October. 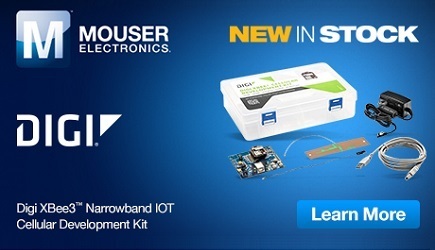 Click here to learn more about this Design Validation Platform for NFC.